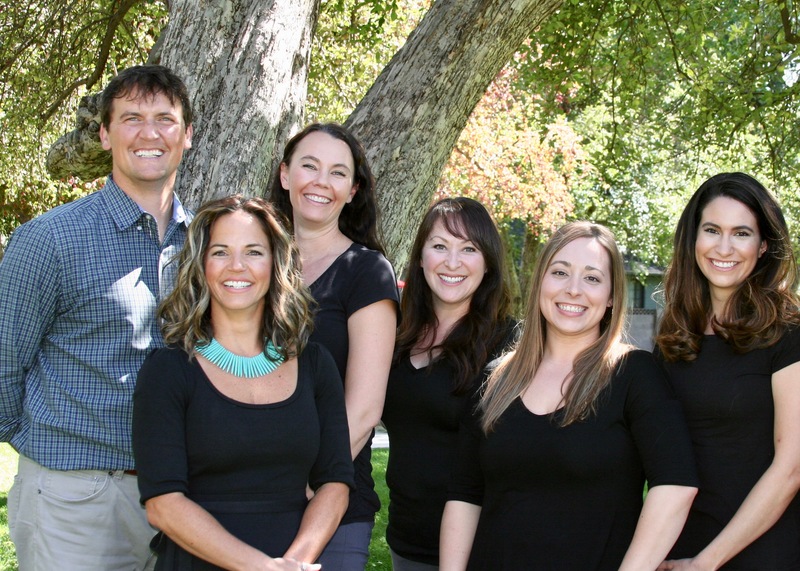 At Village Dental Care, Dr. Bradley Henkenius and our team are committed to improving patient’s overall oral health and wellbeing. We use advanced dental techniques and methods to improve the function and health of your smile. Our patient centered practice offers comprehensive solutions. Our office is equipped with the latest technology and treatment methods. Our team is able to provide the most effective and minimally invasive care possible for treating general, cosmetic and restorative dental solutions. We provide a wide range of dental services for the entire family. Our team is dedicated to educating our patients and engaging in discussion of proper home hygiene with parents and children to minimize oral health concerns and prevent invasive treatment. By giving our patients the knowledge and tools they need to keep their smiles healthy, they are equipped to achieve long term oral health. We pride ourselves on being a conservative dental practice, which means we will only perform procedures that are absolutely necessary for your overall health and the improved appearance of your smile. Using technologically advanced equipment like CEREC, Solea® Dental Laser dentistry, and digital X-rays, our dental office provides comprehensive, quality care for patients of all ages. 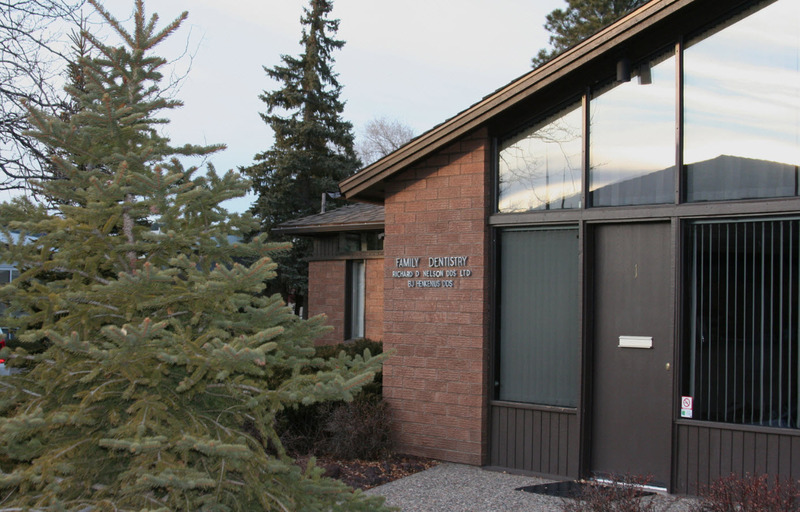 Flagstaff Dentist, Dr. Bradley Henkenius is a professional dedicated to Excellence in General, Family, & Cosmetic Dentistry such as Dental Makeovers, Porcelain Veneers, Teeth Whitening, Crowns/Caps & many other dental procedures. Please come and visit Dr. Bradley Henkenius at Doctors Village Family Dentistry.